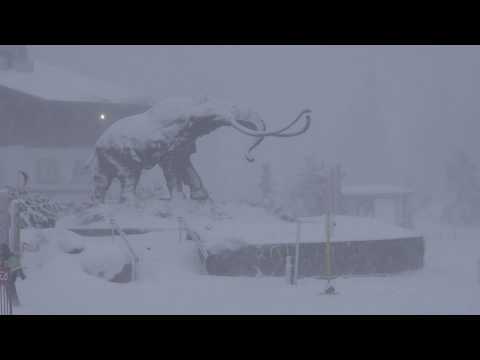 Situated about 330 miles from San Francisco and 310 miles from LA, Mammoth Mountain Ski Resort boasts the highest summit elevation in the state of California at 11,053 ft. 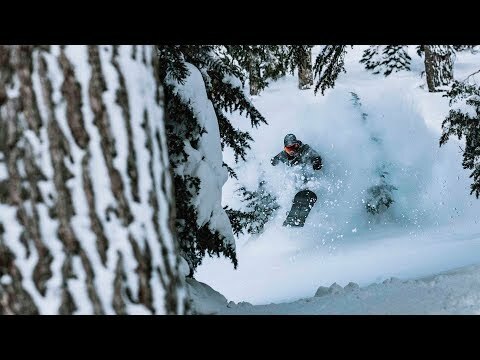 It also averages an impressive 400 inches of annual snowfall for one of the longest ski seasons in the state that can sometimes last well into the summer as late as July and August, weather permitting. 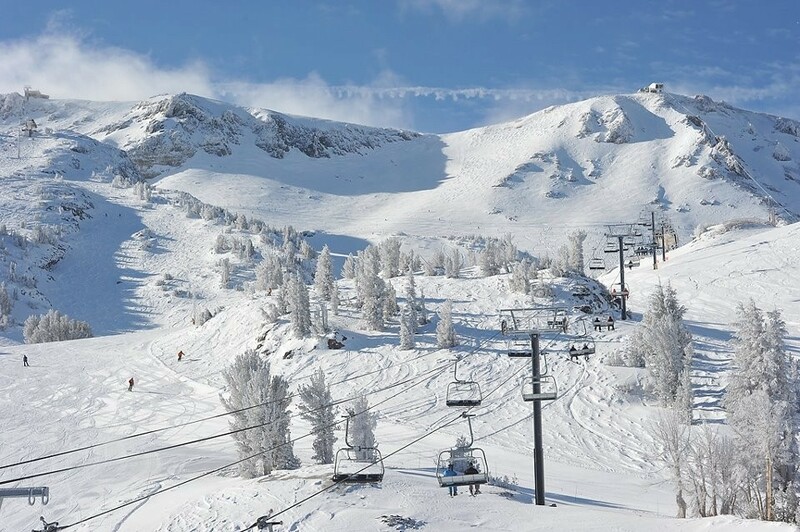 Located in the southwest corner of the volcanic Long Valley Caldera on the eastern edge of California’s Sierra Nevada Mountain Range, Mammoth Mountain lives up to its name by offering more than 3,500 skiable acres and a 3,100 ft. vertical drop. The resort is home to several distinct base areas, including Main Lodge, Canyon Lodge, The Village, Eagle Lodge and The Mill. A ski day can run the gamut, with excellent terrain options to explore from a variety of expansive bowls and tree skiing to wide open groomers and steep chutes. 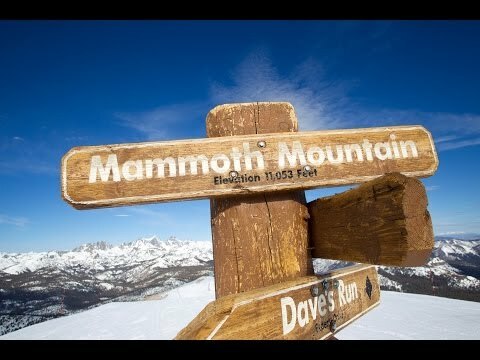 Mammoth is also well known for its world-class Unbound Terrain Parks that span Main Park, Forest Trail, South Park, Transition Park, Jibs Galore and halfpipes. Most visitors stay in the town of Mammoth Lakes, California, which offers up restaurants, bars and plenty to do for those seeking a nightlife scene. The resort provides a great starting point to explore the Sierra Nevada Mountains and is only about an hour drive from Yosemite National Park or 30 minutes to nearby June Mountain. Lake Tahoe is also just a few hours away. Mammoth Mountain Ski Resort is home to the award-winning Unbound Terrain parks, where the top pros in extreme snowboarding and skiing come to train. The terrain parks offer facilities aimed at creating a seamless transition from beginner to expert freestyle terrain.